As if being a teenaged girl wasn’t enough of a horror show, Sarah Lewis suffers from REM Sleep Behavior Disorder, a parasomnia that causes her to physically act out her dreams. When she enters an experimental drug trial that unleashes abilities she never imagined, Sarah will have to decide if with great power comes great responsibility—or the awesome ability to finally do whatever she wants. 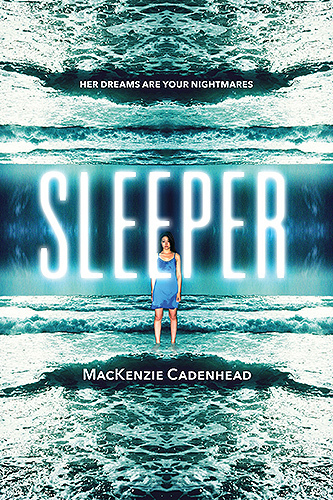 Sleeper is a paranormal teen drama for people who wished Inception took place in the world of Heathers.